Glass-doll beauty. A shy, proper smile. Georgette Montgomery is the perfect billionaire’s fiancé. Or she would be, if she existed. A dark past. A smile that hides everything. At nineteen, Rae Grove escapes her disaster life by pretending to be other people—specifically, whoever the man paying her that night wants her to be. 1. He hates everyone and everything. 2. He has abundant wit and a knife-sharp tongue. 3. He uses 2 to make everyone aware of 1. Before long, Rae’s determined to crack open his unbreakable shell. Cohen’s determined to stay unbroken. But no one escapes unscathed when two opposite worlds collide. “So you want me to change.” His jaw is taut. “I don’t know how to change!” he says loudly. I do whenever a man raises his voice to me. But when I reach for the fear, I don’t find it. All I find is…pity? That stupid twinge of pity turns into a full-fledged needle. I’m very familiar with that shadow in his voice, because it’s been in my heart for years. Self-loathing. At least I can escape myself by being other people. He doesn’t even have that luxury. Stop it, Rae. Don’t you dare feel sorry for him. He has everything you’ve ever wanted, remember? “Please,” he says emotionlessly. And if I had to bet on it, I’d say it was damn near the first time that word had passed through those perfect lips. L.A. Rose recently made it out of college alive and with an English degree. She's a habitual beach bum, a cuteness aficionado, and a not-quite-recovered romance addict. She's a big believer in laughter as medicine and steaminess as...more medicine. You can never have enough medicine. 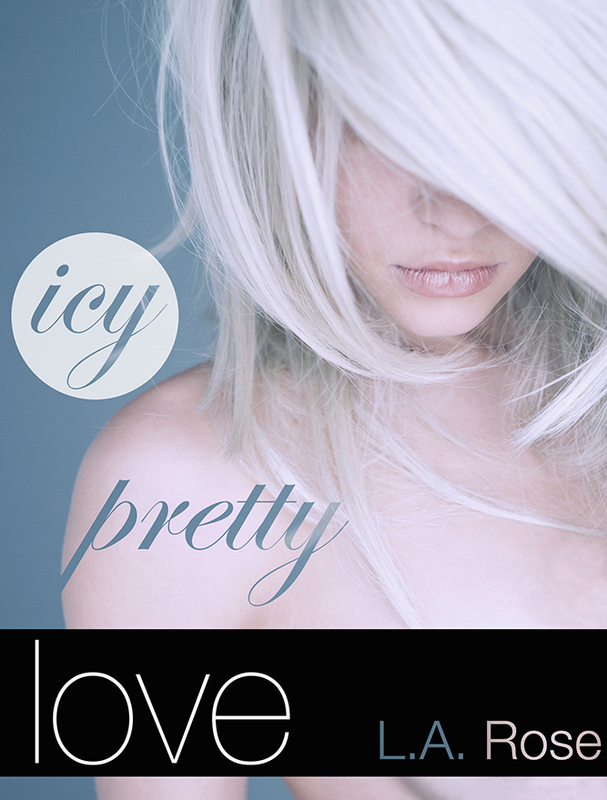 Icy Pretty Love is her third New Adult standalone.